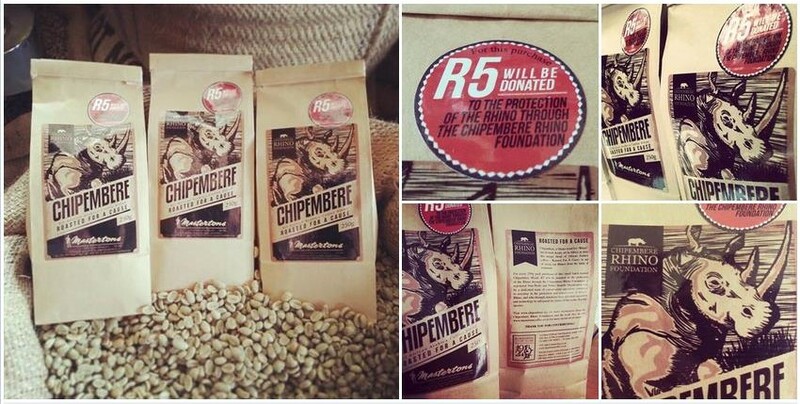 Masterton’s Coffee & Tea Specialist have teamed up with the Chipembere Rhino Foundation in an effort to raise much needed funding for the work that they do in Rhino conservation throughout South Africa and beyond! As you know the plight of the Rhino in South Africa and on the African continent as a whole is a growing concern, with poaching having resulted in massive population declines over the last few decades. This decline is now sharpening, with over 620 Rhino having been poached within South Africa’s borders so far in 2013 alone! The Rhino blend will be available at many of the Spar retailers on Monday and Wednesday. 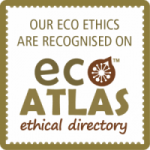 Please have a look for it at your local supermarket and support the rhino by drinking coffee :-).